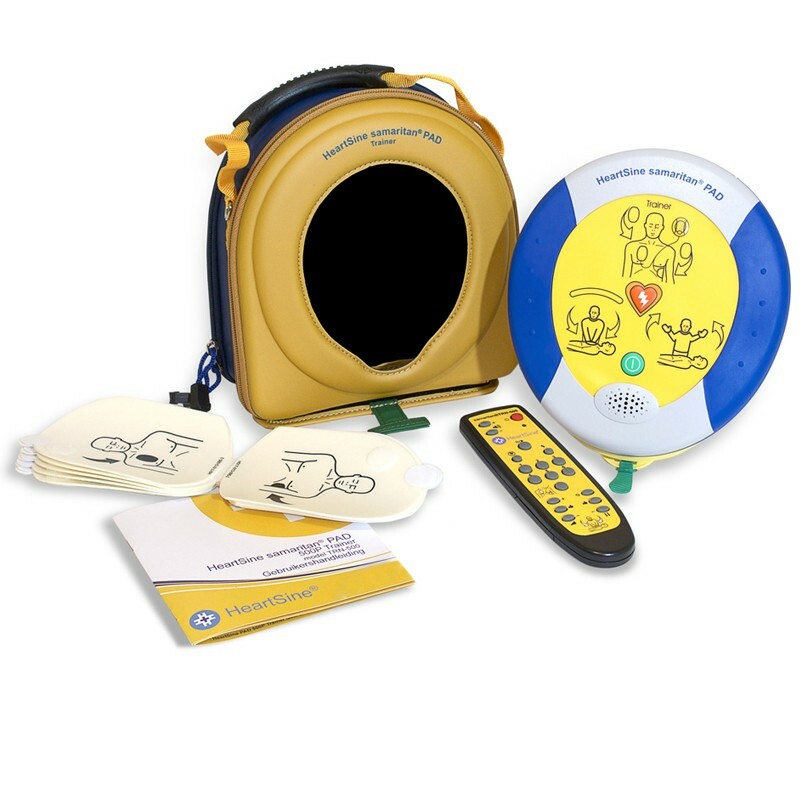 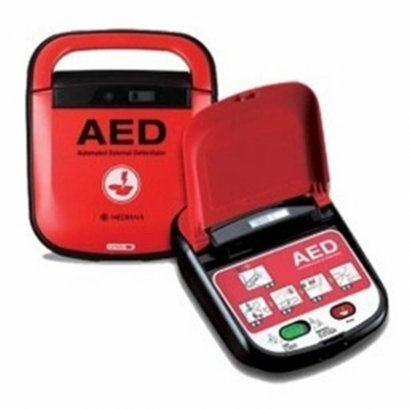 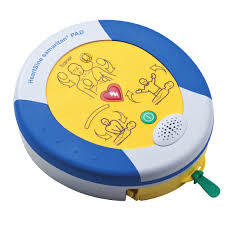 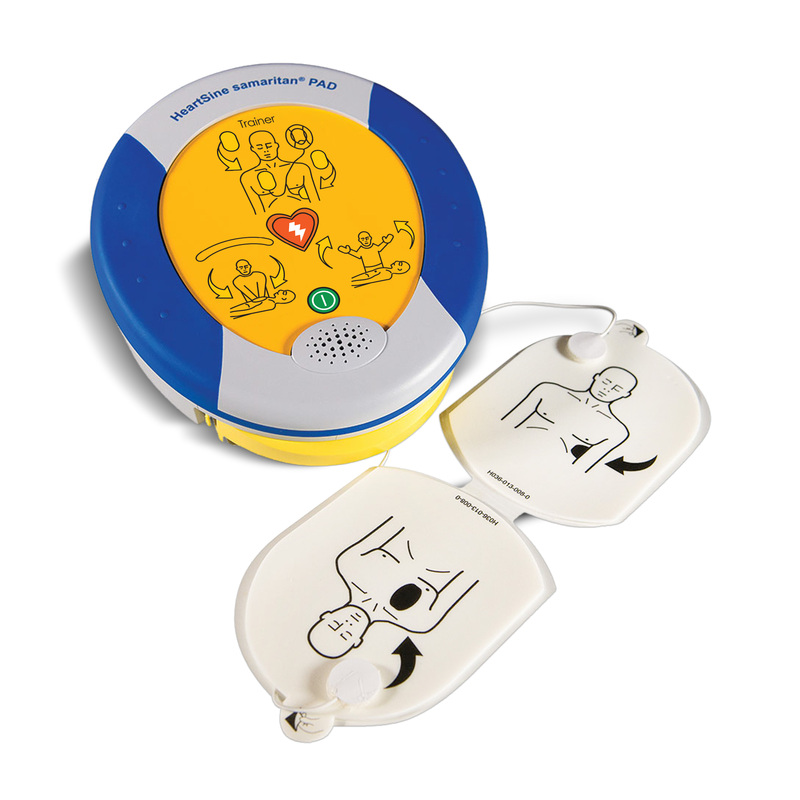 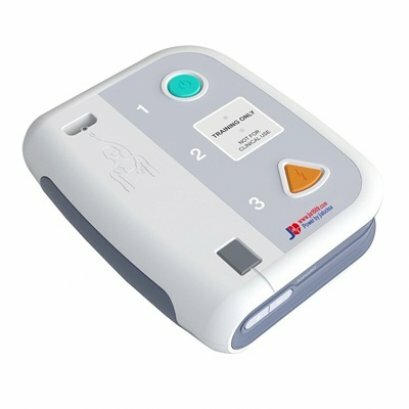 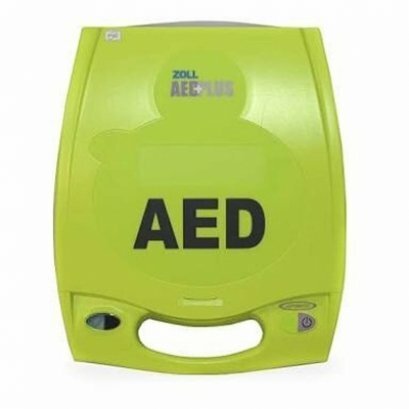 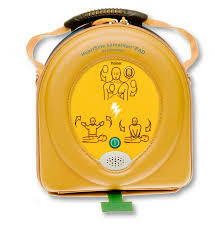 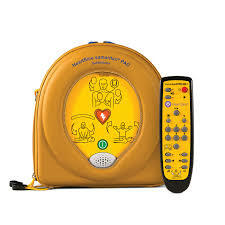 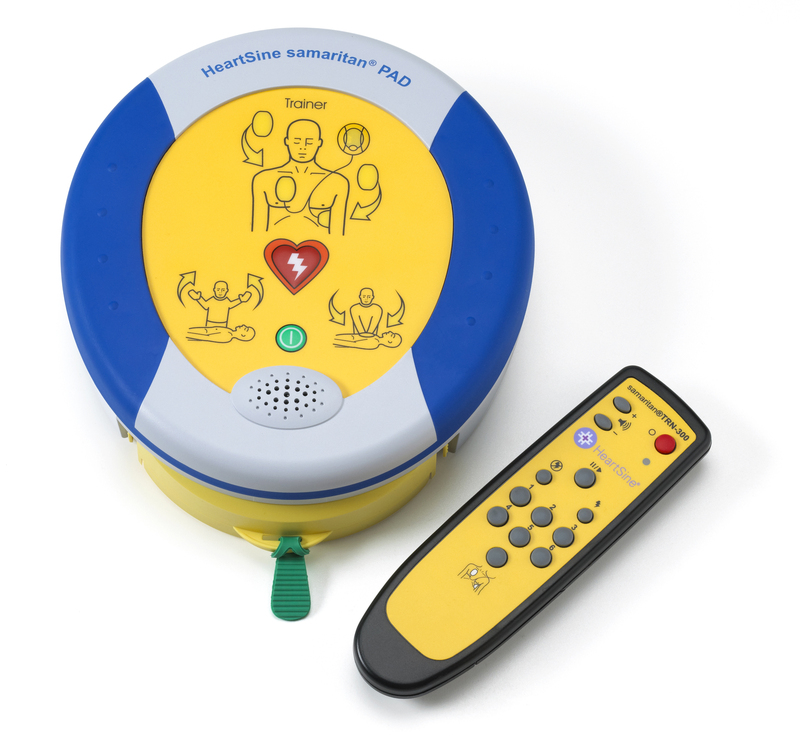 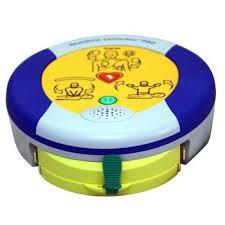 AED Trainer (Automatic External Defibrillator Trainer) XFT-120C + is an automatic automatic external defibrillator (AED). 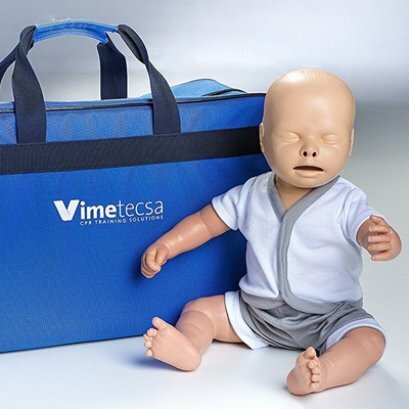 PractiBaby manikin for realistic training of Infant CPR. 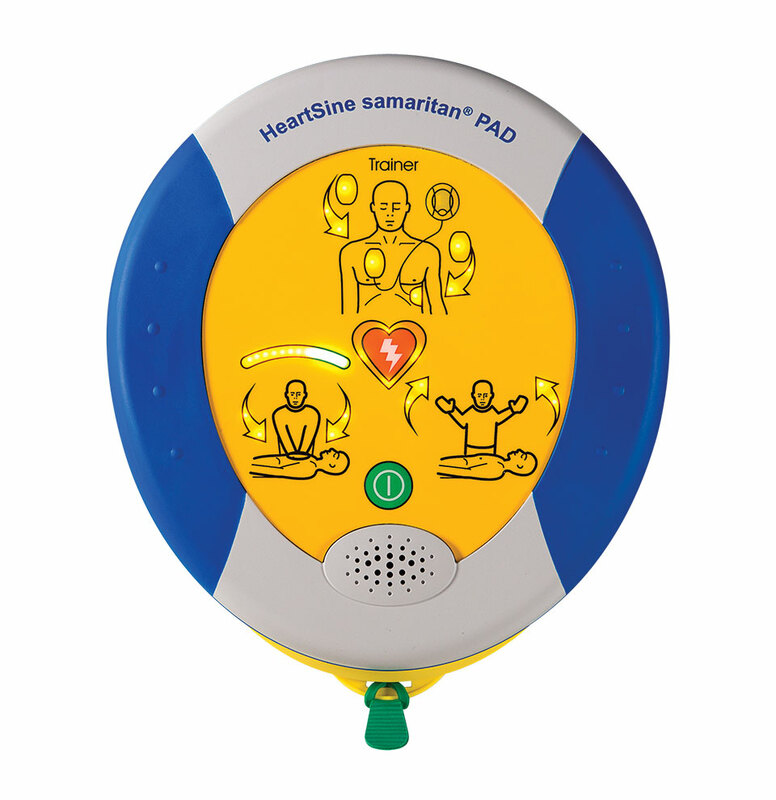 This is the latest manikin from PractiMan and gives a full feature manikin for a competitive price.